DJI has upgraded its Mavic Pro and Phantom 4 Pro drone hardware, and added new software features to the tiny DJI Spark, its smallest consumer drone. At IFA 2017, DJI revealed the new Mavic Pro Platinum, which adds around 11 percent more flight time per charge, and 60 percent noise reduction. It also gets a platinum paint job. 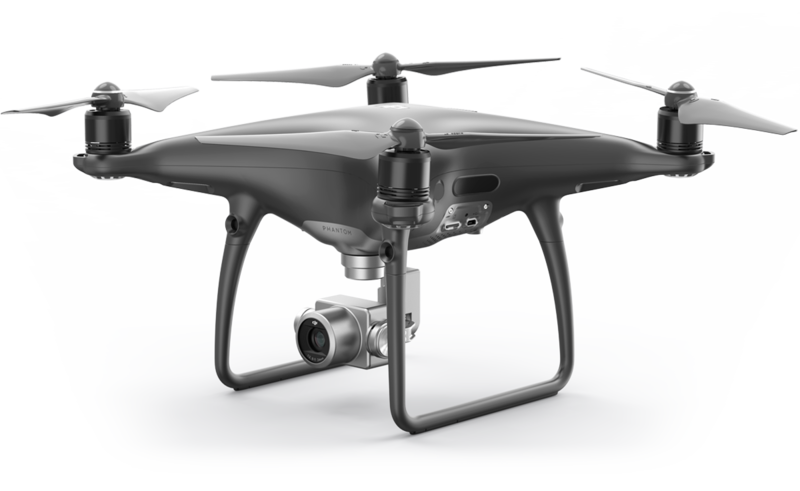 The Phantom 4 Pro Obsidian has a matte-gray finish (which is not what I’d expect for something called ‘Obsidian’). The way DJI has been able to achieve the updates with the Mavic Pro Platinum is via new electronic speed controllers and brand new propellers. Existing Mavic Pro owners can get some of the benefits with the new propellers alone, which are backwards compatible. That makes me feel somewhat less envious, since I already own a Mavic Pro. The Phantom 4 Pro Obsidian is basically entirely a color change, though it does have a new magnesium, electroplated gimbal that’s supposed to prevent fingerprints. Finally, the DJI Spark gets Sphere mode, which allows Spark users to produce Panorama images with a fisheye effect they can share right out to social media sites directly. That’s going to come to the drones via a firmware update, pushed via the DJI GO 4 mobile smartphone app. The new Mavic Pro Platinum will retail for $1,099, and the Phantom 4 Pro Obsidian will sell for $1,499, with both shipping in September.